We give you smart Lighting – Powered with no touch! 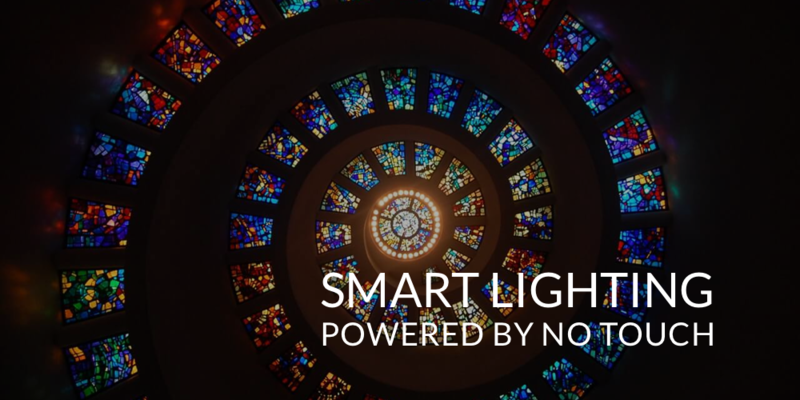 Smart Lighting – Powered with no touch! What if we told you, you could be a miles away from your home or office and you could power your lights with just a touch? And what if you wanted you wanted the lights and other appliances to be turned on or off when you walked in or out of the room? At Dex Consulting, we are forever giving you the power to manage your resources using minimalistic efforts, which is why we extended the beacon technology and connected it with the lighting system of your office or your personal abode. 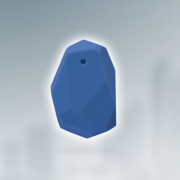 We have now combined iBeacon which is nothing, but a device which communicates with your Phone through a technology called Bluetooth Low Energy. Linxee Wireless provides a router which when configured with your phone, can be used to manage the lighting system of any kind of establishment. You could just tap open an app and manage any amount of lights that you want. How did we revolutionize it? 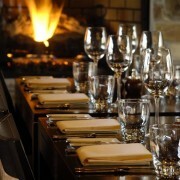 Like we mentioned earlier, we extended the concept and revolutionized it with the beacon technology. You can now have beacons installed inside your establishment and the whole lighting system will work without you needing to switch it on and off through your app. Using the Bluetooth Low Energy technology, we enable users to have their phones in their pockets and do things which they want to, and the beacons will manage the lighting system on their own. Does it work with any phone? 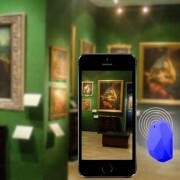 Yes it will work with any given phone, at present however it is only working with the iBeacon, which means you would only be able to use it with iOS devices and some Android devices, however soon enough we intend to bring it out to be compatible with Google’s Eddystone, which will make it workable for all Android Devices. How do I benefit? From it? Needless to say, you could very easily cut down on your electric bills, moreover you have the power to manage lighting and other devices, which is nothing less than magic! We would love to read your comments and answer your questions about this concept and how to get it running for yourself. https://www.dexconsulting.com/wp-content/uploads/2015/08/ibeacon-smart-lighting-1.png 500 1000 Satayender https://www.dexconsulting.com/wp-content/uploads/2017/10/dex-logo-300x138.png Satayender2018-05-21 06:10:352018-06-27 14:08:04Smart Lighting – Powered with no touch! 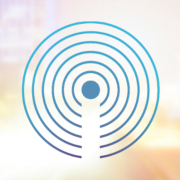 Google Eddystone vs Apple iBeacon IoT: Is it worth the Hype?